Curtains and blinds can be a real challenge for a lot of people. They are a costly item and because of this people often tend to hang on to them, well past their sell-by-date. But this can really can let the room down. 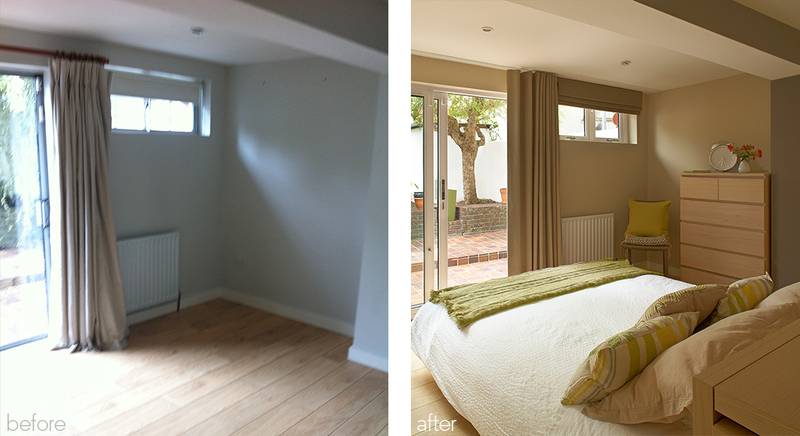 When deciding on what kind of curtains to go for, firstly consider the function of the room. Is it formal or relaxed? And also consider the style of your home. Is it contemporary or traditional? A frequently used family room, for example, would have completely different requirements to a formal dining room or tranquil bedroom. In a relaxed space such as an open-plan living area or family room, opt for a system such as a wave or a panel system. This is a track system with a very simple heading which will give the curtains a more contemporary look. And when measuring for your curtains consider hanging them from wall to wall and from floor to ceiling. This gives a much more luxurious and finished look to the room and is particularly effective where the windows are narrow as it creates the illusion of larger windows. Once you have an idea about function and style, the next thing to do is choose your fabric. Most fabrics can be used to make curtains, and many of the fabric suppliers will code their fabrics letting you easily determine whether or not the fabric is suitable for your needs. Sheers and wools are perfect for the wave system style of curtains as the fabrics hang so beautifully. And sheers and opaque fabrics can be combined in the panel system to create a cost-effective and very stylish alternative to curtains. 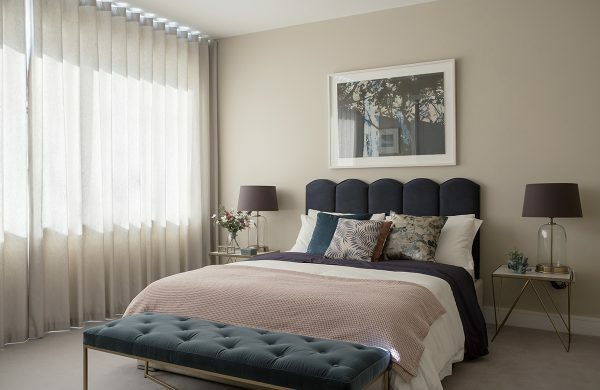 Wave system curtains will require less fabric than more traditional French or other styles of curtains making them a less expensive option also. Another less expensive alternative to curtains are Roman blinds. And they are particularly successful where you do not have a lot of space either side of the window. For a more luxurious look try hanging the blind from the ceiling so it covers the area of wall above the window and hangs outside the opening. This will create the illusion of a much larger window and will not block as much light as hanging the blind inside the opening or just above it. 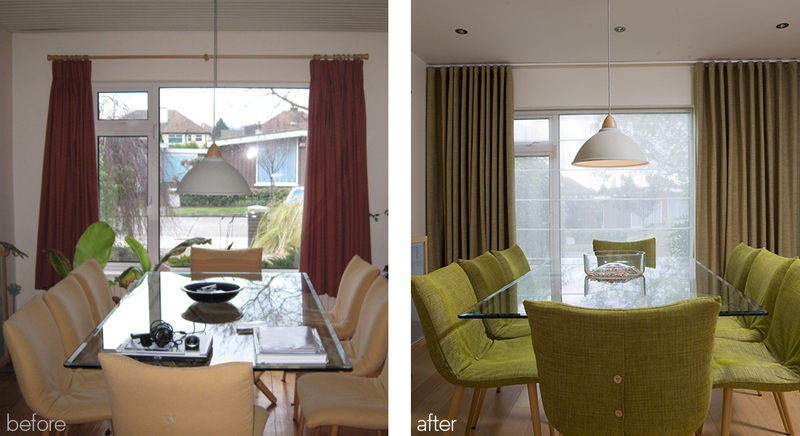 Linens are ideal for roman blinds, particularly in bold fabrics. Curtains are not ideal in a kitchen as they will tend to hold cooking smells. 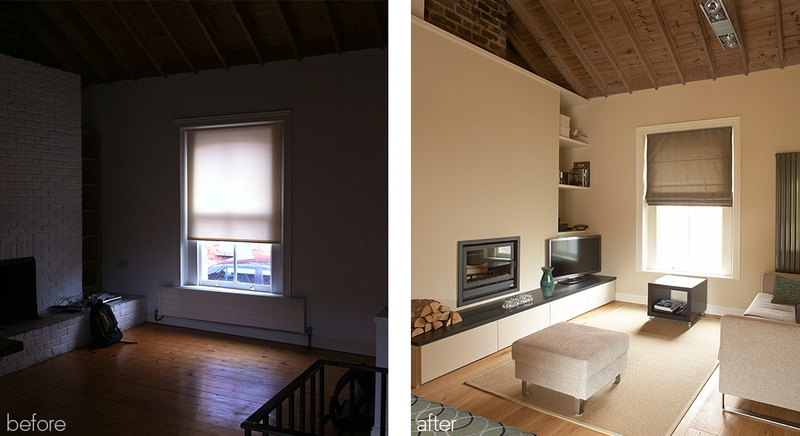 Why not opt instead for more minimal roller blinds which work equally well in a sheer or opaque fabric. Silks work best for voluptuous ballgown style curtains which are stunning in bedrooms or the more formal areas of the house such as the living room mentioned above. But bear in mind that strong sunlight can damage silk so it’s a good idea to have your curtains interlined. Interlining your curtains will also help reduce heat loss. Forty percent of heat escapes through our windows, so reducing this heat loss can translate to significant savings.